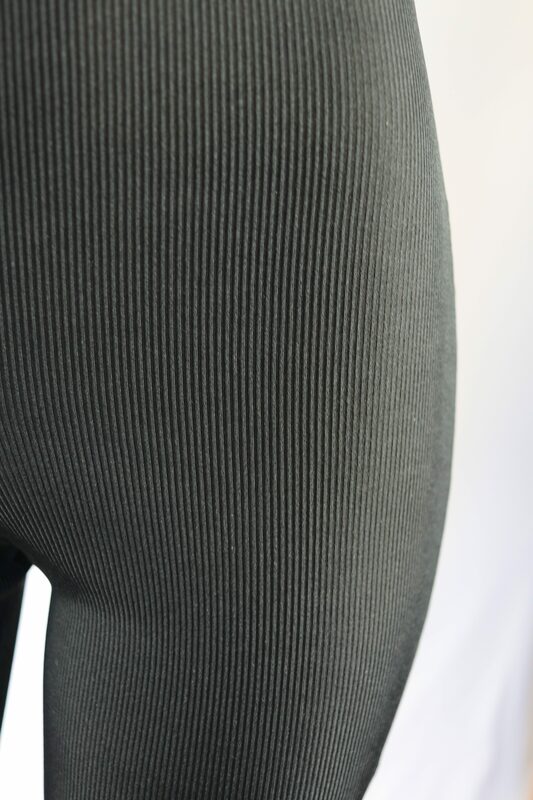 Sade - High waisted casual knee length ribbed biker shorts. Ribbed high waisted casual biker shorts. MACHINE WASH ONLY. KEEP AWAY FROM FIRE.